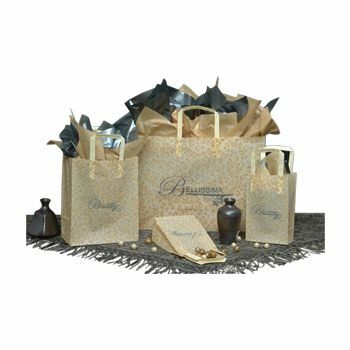 The distinguished designs make these frosted poly bags stand apart for gifts, swag, or merchandise. 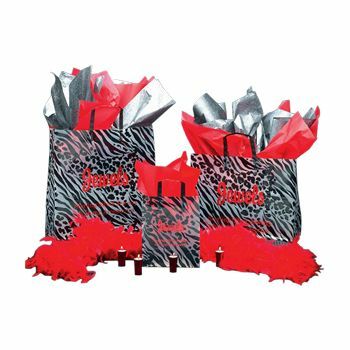 Coordinating tri-fold handles provide a pulled-together look that even the most discerning recipient is sure to admire. 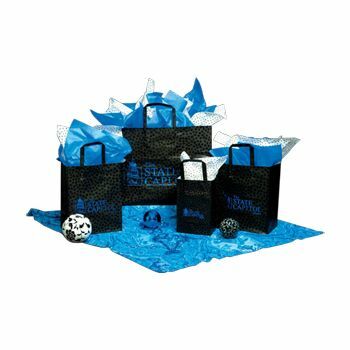 Frosted poly shoppers are a sophisticated way to present products. 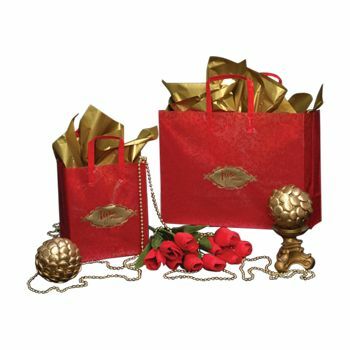 With twelve designs with exquisite detail and coordinating tones, these bags have a matching tri-fold handle or flexi loop handle. Each design is available in different size options. 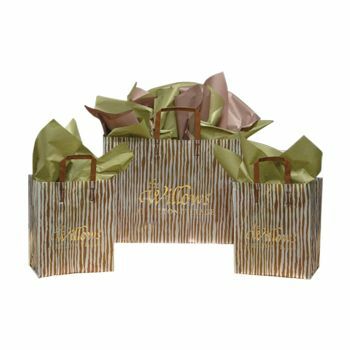 The bottoms are sturdy slotted cardboard or include a cardboard insert for added stability. Add a design or logo for the finishing touch. 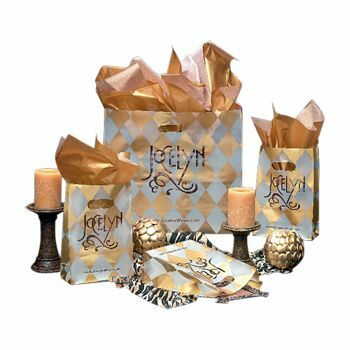 Choose the design that best fits your style and place your order today.